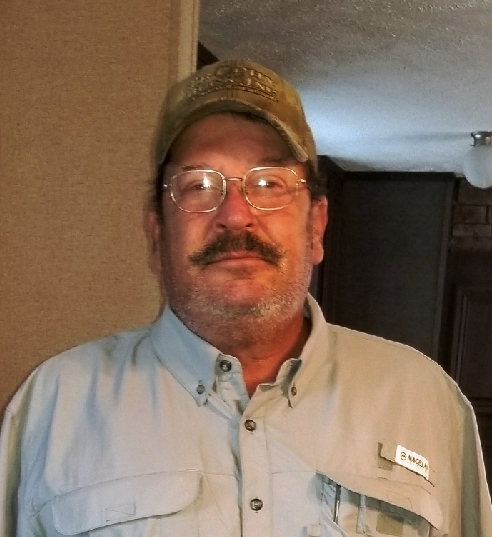 Ronald Wayne Langley, 62, a resident of Lake Charles passed from this life on February 1, 2019 in the comfort of his home. Ronnie as he was affectionately known will be missed by his family and friends. He was a loving husband, father, brother and friend. Ronnie loved dancing, being in the outdoors and was an avid hunter and fisherman. He was a generous soul and would help anyone he could. Ronnie retired after many years of working in construction as an electrician. He is predeceased by his parents Harvey and Ruth Bourque Langley. Ronnie leaves to cherish his memory his loving wife, Sandy Myers Langley, his daughter Kati Langley, sisters, Sylvia Cooper and Rhonda Primm, brother, Kenneth Langley and numerous nieces and nephews. Mr. Langley’s cremation has been entrusted to Lakeside Funeral Home. A private memorial service will be held at a later date.